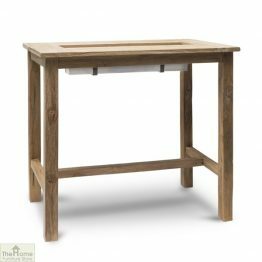 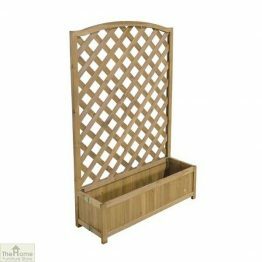 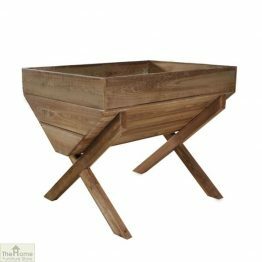 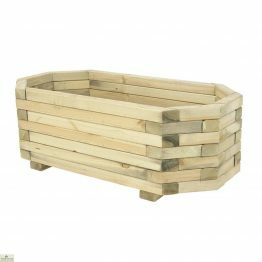 Pots Planters and Troughs | For all you gardening needs | Shop Now! 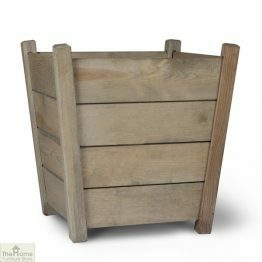 Come and browse our great range of Pots Planters and Troughs. 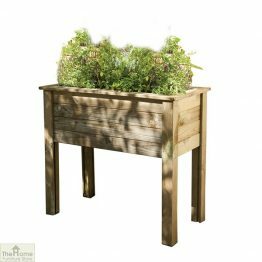 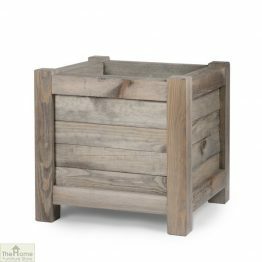 We have a range of wooden planters with a rustic feel to them. 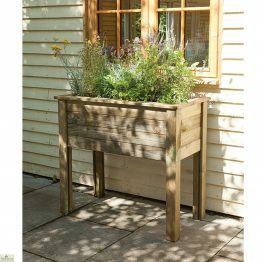 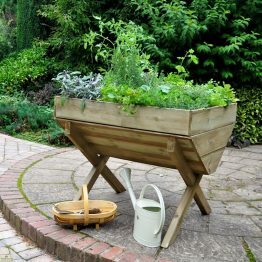 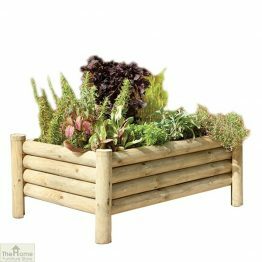 Choose a raised bed planter and make maintenance easier. 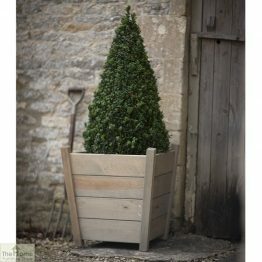 Make sure your pot doesn’t suffer from frost bite, look at our frost proof resin pot collection. 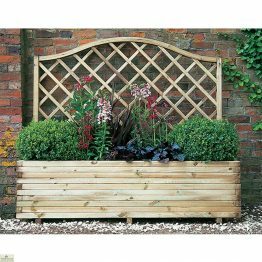 We have great colours to cheer your garden up. 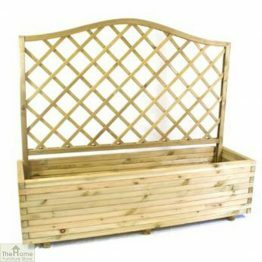 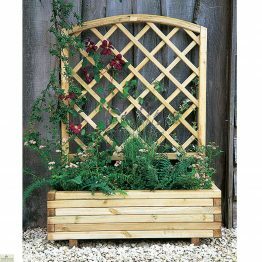 Buy a planter with attached trellis work and grow a climbing shrub. 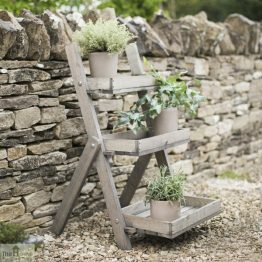 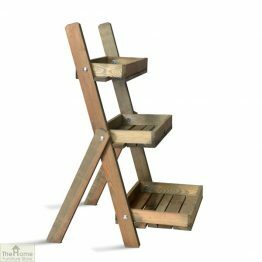 Make a display with one of our ladder shelf pot holders. 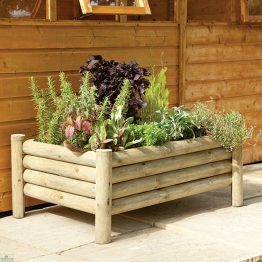 Whatever you have in mind to plant up next, ensure that you find the right pot or planter for you. 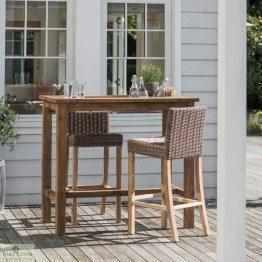 Shop here today!